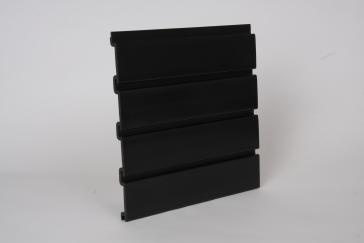 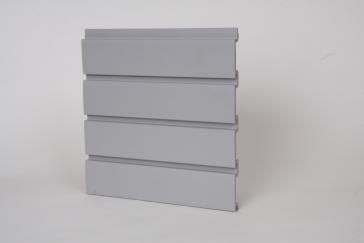 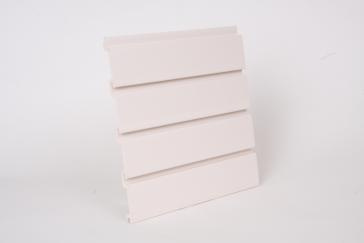 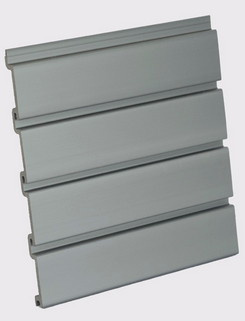 HandiWALL PVC SlatWALL Panels > HandiWALL Eight Foot Long Panels - 32 sq ft per box - NOW ON SALE! HandiWALL Eight Foot Long Panels - 32 sq ft per box - NOW ON SALE! 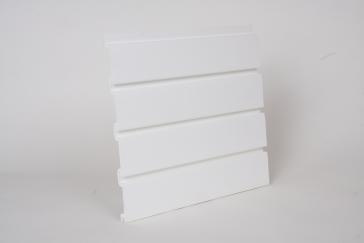 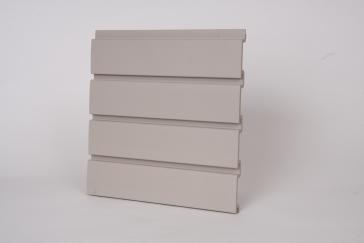 • 4 panels per carton in 8’ lengths, 8 panels per carton in 4’ lengths = 32 square feet per box. 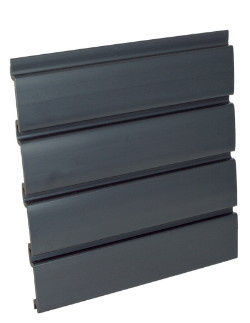 One box of HandiWALL will cover the same amount of space (and with the same dimensions) as one 4' X 8' sheet of standard "old style" slatwall. 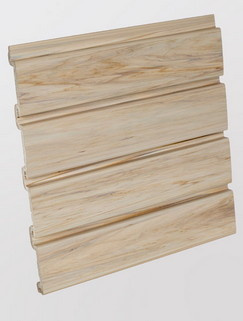 This 8 foot box will cover an area 8 feet wide by 4 feet tall or you can break up the panels into smaller arrangements. 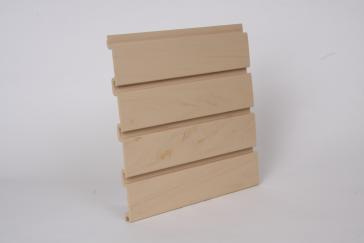 3" Industry standard on center slats, 12¼" high (includes ¼" for tongue and groove connection). 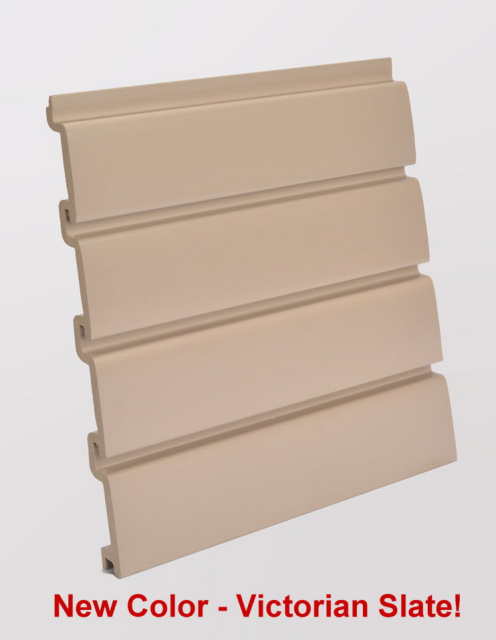 Panels will work with all Industry standard spaced accessories such as Organized Living (Schulte), storeWALL, Suncast, and many others.